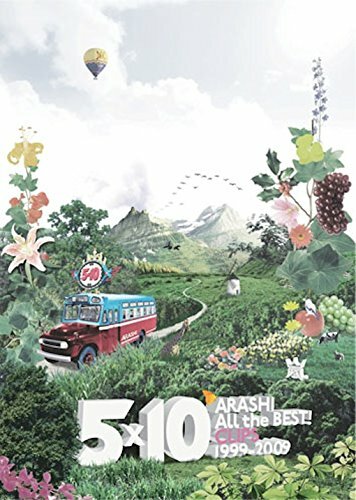 フリーター〜翔さん 座談会〜5×10 All The Best! 2009/11/07 13:16：By Slowly is Happy Life! 2009/09/25 23:55：By From　me ☆! !